Handling the job of an estate cleanout is no easy task. With a lifetime of belongings to be removed, estate cleanouts typically take a lot of heavy lifting and a large vehicle to do the hauling. When you need a helping hand with estate cleanout services, look no further than Delaware Junk Removal. We’re Wilmington’s source for cleanout services, and we’re happy to work with locals to get family estates cleared from top to bottom. 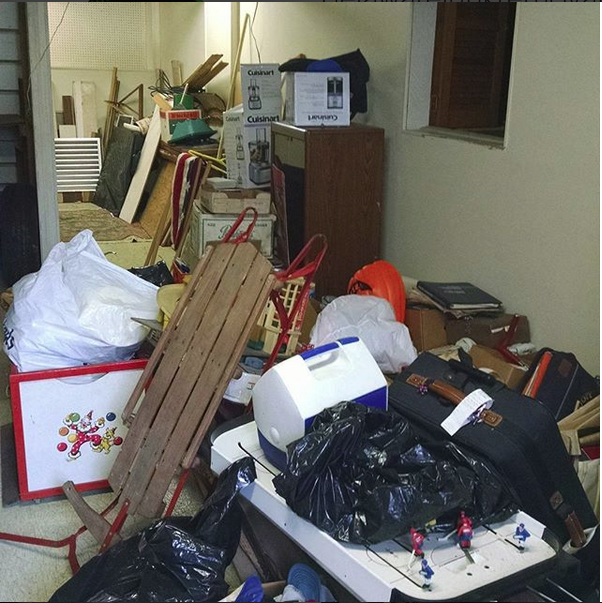 If you don’t have the time, strength, or patience to deal with an estate cleanout, call us. We’ll tackle your estate cleanout service efficiently, thoroughly, and for less than you might think. Reach us for a free estimate today! Whether you’re a Realtor, executor of the estate, or just a family member grieving the loss of a loved one, call us. Delaware Junk Removal is here to help with estate cleaning services of pretty much any size. That means no amount of junk hauling is too large or small for our estate clean-out pros to handle. We’ll even broom sweep the premises after all the items have been removed if you request it as part of your clean out service. We want you to be 100% satisfied with the final result when our estate clean out is done! At Delaware Junk Removal, we take a compassionate and courteous approach to dealing with the contents of people’s estates. In addition to keeping our prices low and our standards high when it comes to estate cleanout services, we also respect the value in items left behind. Any personal keepsakes or memorable objects we happen to find are returned to you. What’s more, any reusable belongings we collect during an estate clean out are passed on to local charitable organizations in the Wilmington area. As a fully licensed and insured company, we believe in giving our customers prompt, professional, and honest service, job after job. Why try to take on the weight of an estate clean-out all by yourself? Delaware Junk Removal is at your service each and every day for estate cleanouts large or small. Find out just how affordable it can be to have us handle your estate cleanout services. Call us today for scheduling and a free price estimate. We look forward to working with you!